Window shutters are very popular in London because they are versatile, offer privacy and are quite easy to handle. They have been used in the UK for over 100 years & are well known for being of better quality than any other window covering such as curtains. 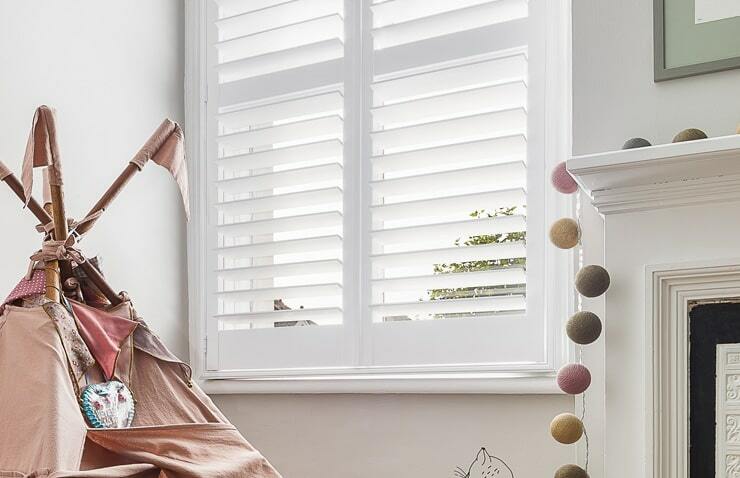 Our shutters come in a range of different styles and materials that will blend into your architecture, highlight your windows and provide the versatility to invite the light in to suit your mood or a simple adjustment for when privacy is required. Another great advantage of shutters is that they look equally beautiful from inside and outside in contrast to the drab look of curtain linings and what is more, they may increase the intrinsic value of your house as they are long lasting. For an overview of different installations visit our Photo gallery. From the very popular full height style to custom-made window shutters in special shapes and all styles in between. 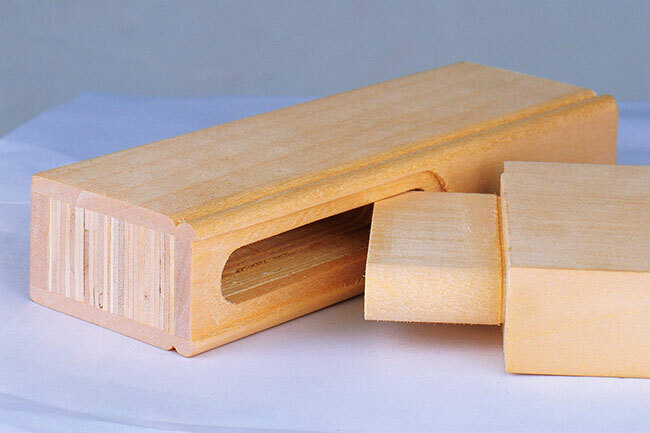 Our range is designed to suit all budgets from our entry-level Craftwood MDF to our certified White Teak. 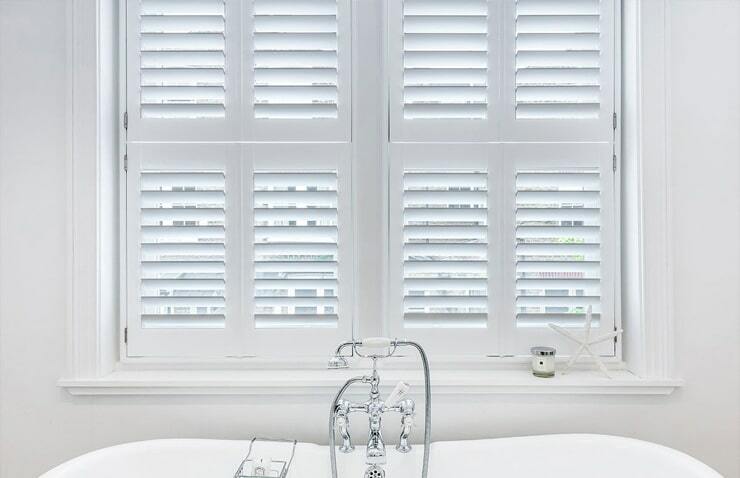 Our lifestyle shutters range is made to measure and will certainly bring style and elegance to any room. Here you'll find everything there is to know about shutters as well as all extra options available with our range.